HHS has now lost four lawsuits over its controversial decision to end a teen pregnancy program. A judge in Seattle ruled yesterday that HHS had not followed its own rules and procedures when it eliminated the program. The intrigue: Congress created the Teen Pregnancy Prevention Program in 2010, and provided more than $100 million for HHS to give out in grants. Seattle was among the cities that received a new round of funding in 2015, but, in 2017, the new administration abruptly put an end to the program. 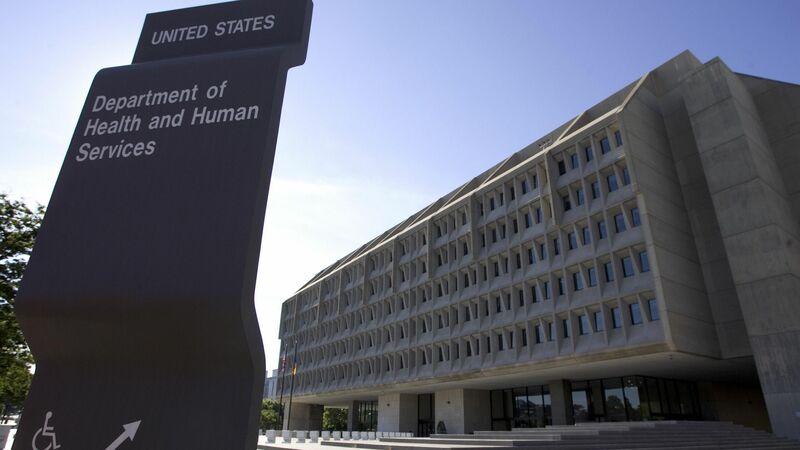 “HHS’s failure to articulate any explanation for its action, much less a reasoned one based on relevant factors, exemplifies arbitrary and capricious agency action,” the court said. What’s next: The Seattle judge told HHS to reconsider the grant request, and make any relevant funding available by August.